At Hilux, we take the time to ensure we meet our clients needs and assist in sourcing the correct and most suitable product. 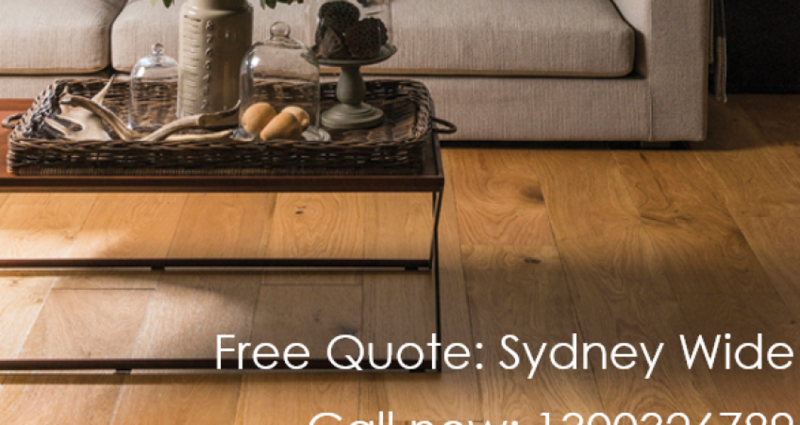 Whether it is a laminate floor, engineered oak, bamboo, Australian hardwood flooring or decking. Rest assured they’ll look great for many years and at an affordable price for you.